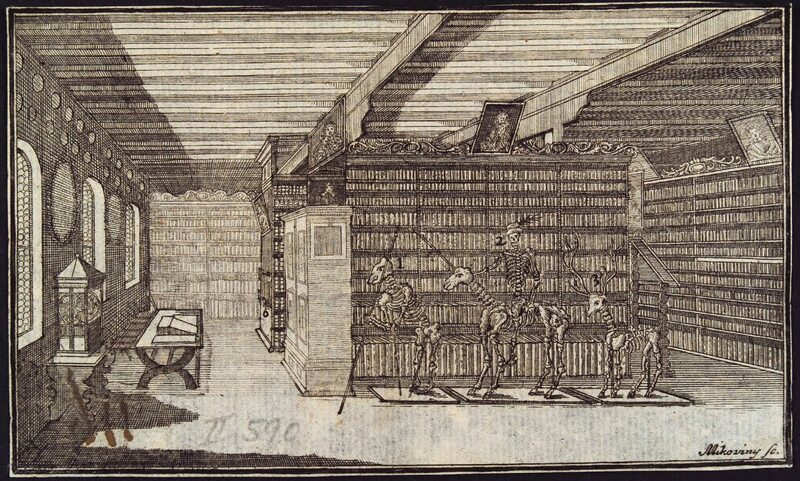 Post Reformation Digital Library – links to thousands of Early Modern digitized texts. Documenta Catholica Omnia – Latin works from Church Fathers to Medieval Documents. Corpus Thomisticum – All released editions of Thomas Aquinas’s works. Girolamo Zanchi on Natural Law – Stephen Grabill’s translations at the Acton Institute. Luminarium – Anthology of English literature from the Medieval period to the Restoration. Philip Jacob Spener’s Operis Heraldici – Latin works of this eminent 17th century “father” of German pietism. The Jonathan Edwards Center – Includes Edwards’s theological and philosophical works.